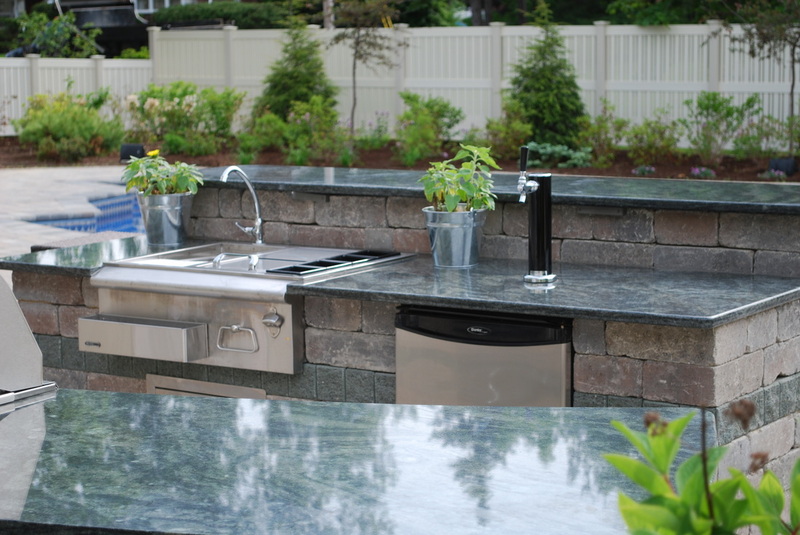 Outdoor Kitchens - Windswept Gardens - We create the WOW! 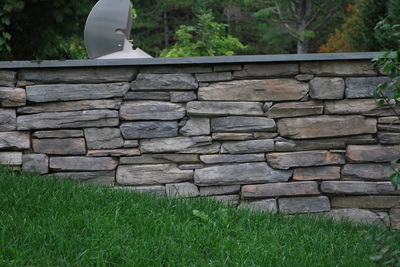 Windswept Gardens - We create the WOW! 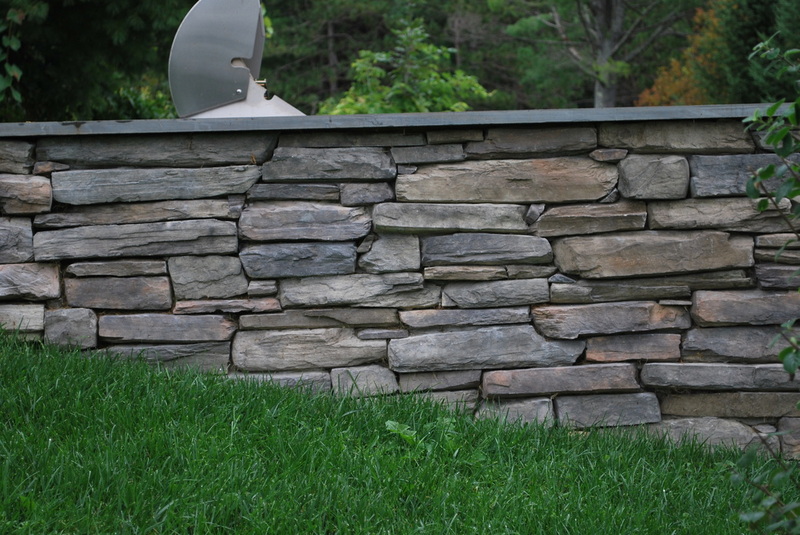 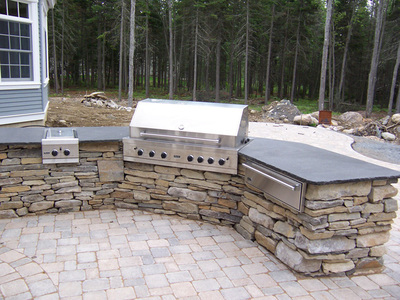 Outdoor living spaces have become the newest trend in the landscape field. 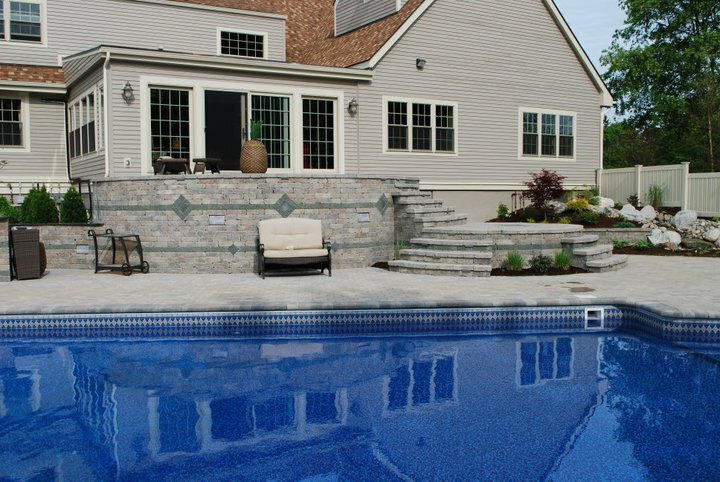 For many years patios or decks have been a staple of landscape design for both new home construction and in landscape renovations. Today those living spaces have become more refined, by adding fireplaces or pits, and outdoor kitchens. 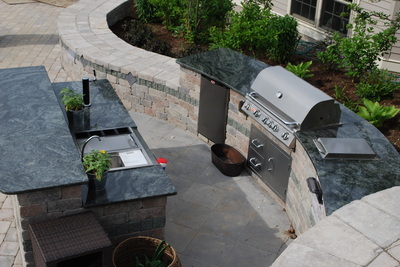 These areas have now become extensions of the house and now are outdoor family rooms. 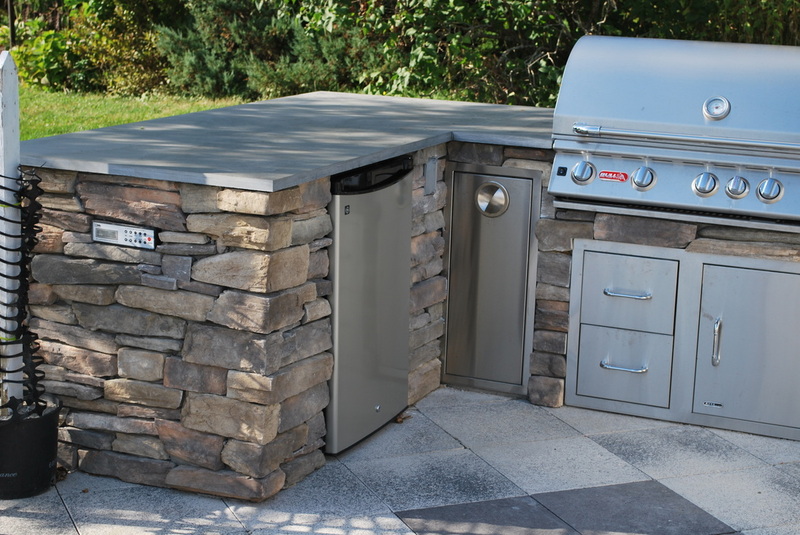 By adding amenities these spaces become more functional and are used for a multitude of purposes. 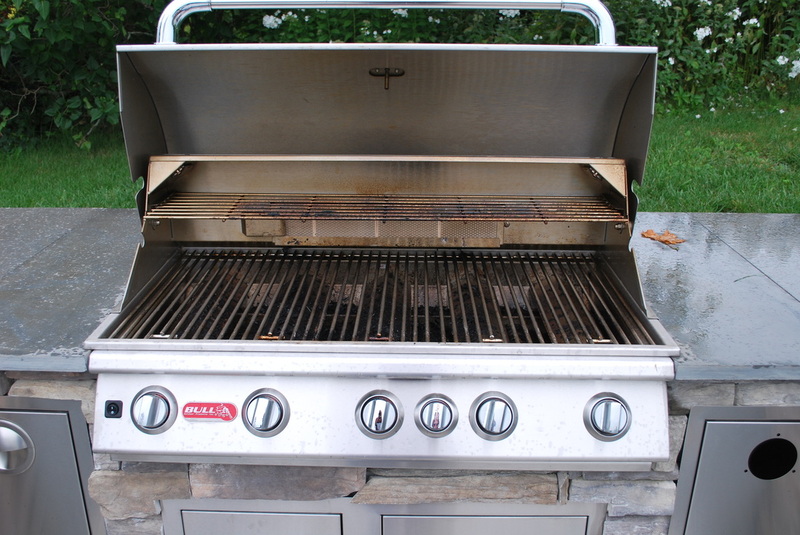 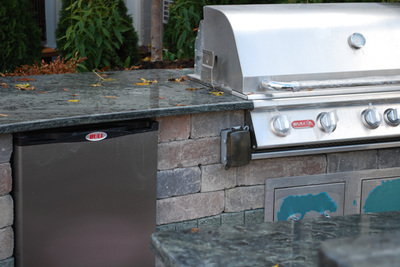 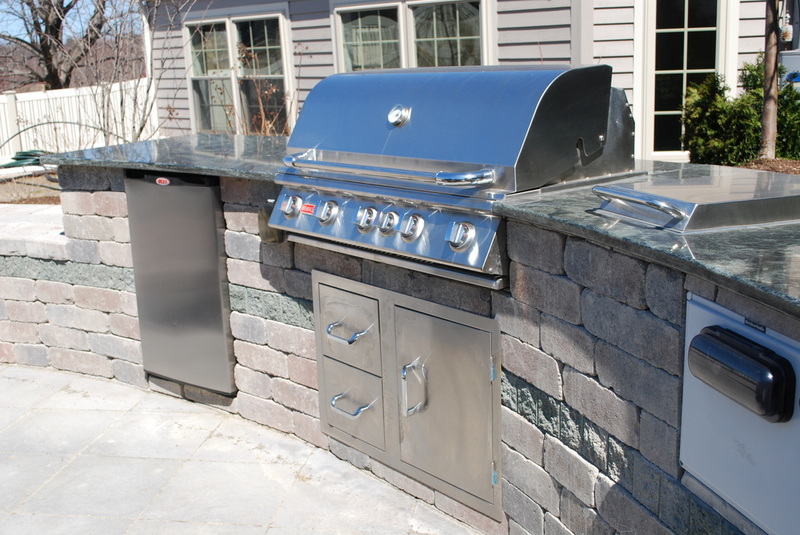 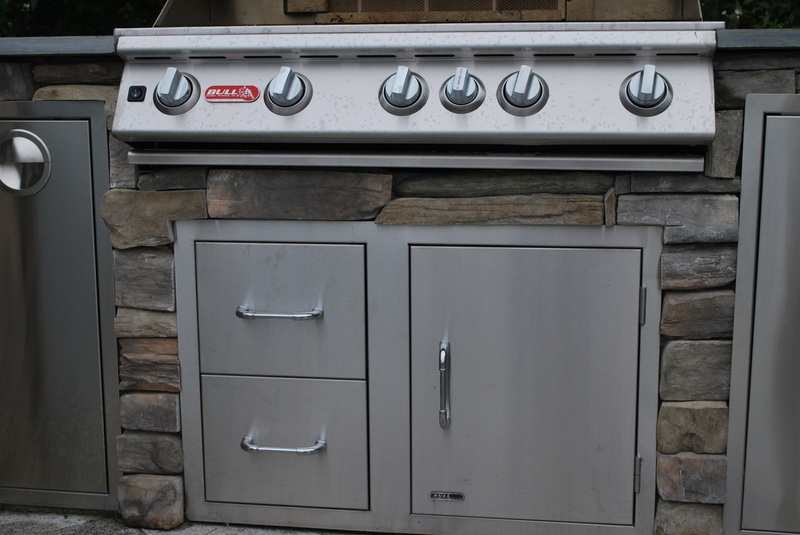 The kitchen has always been known as the heart of the house, and the outdoor grill area is becoming the more than just a gas or charcoal barbeque in the corner of the patio. 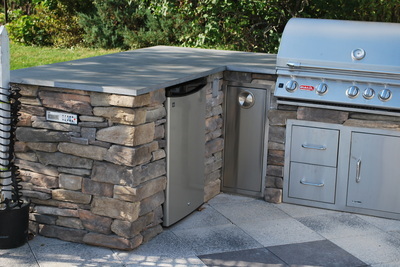 Kitchen islands complete with grill, refrigerators and in some cases a sink. Top off the islands or counters with a granite countertop and you're ready for hours of outdoor living and entertaining. 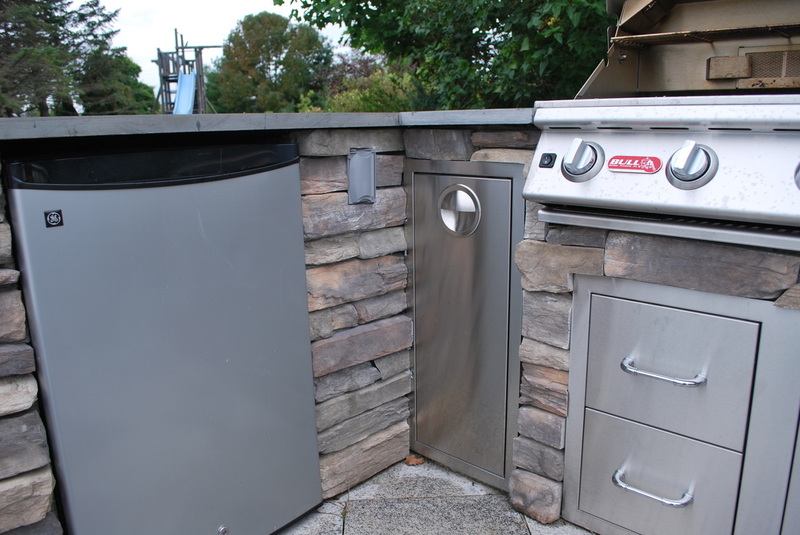 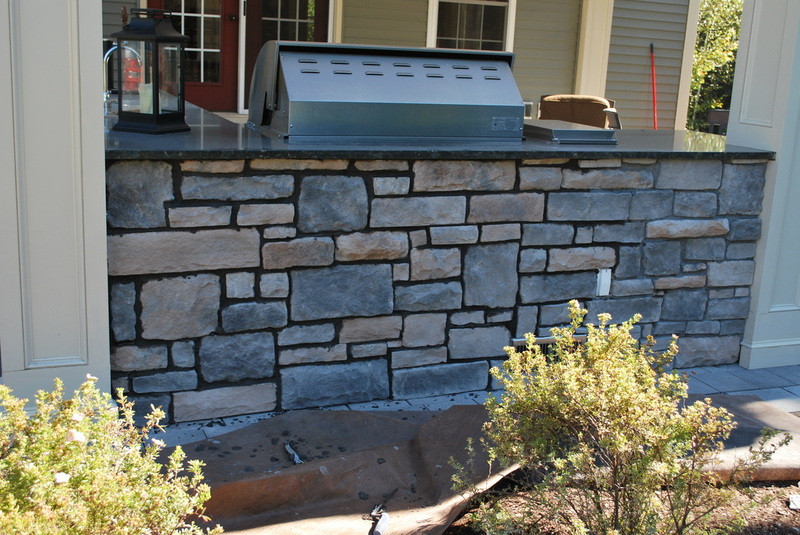 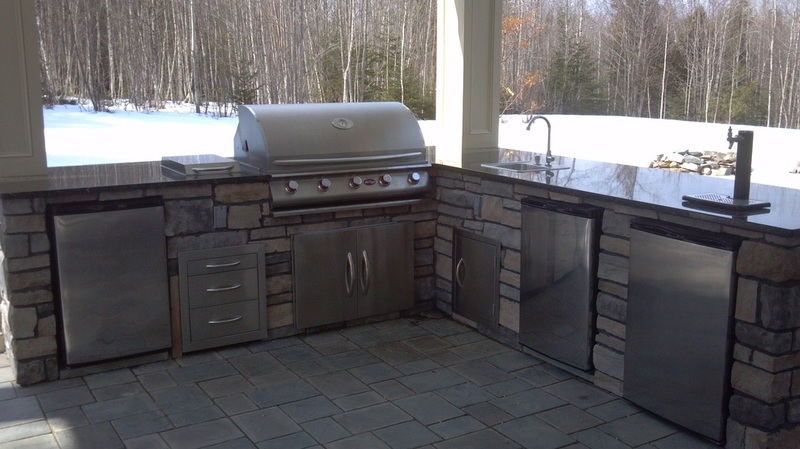 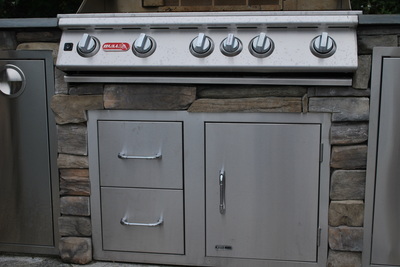 New additions to the outdoor kitchen are wood fired pizza ovens and smokers. There is nothing like the old fashioned wood fueled pizza oven to get that authentic old world pizza experience, and the smokers give you the down home southern BBQ for smoked ribs and shoulder. 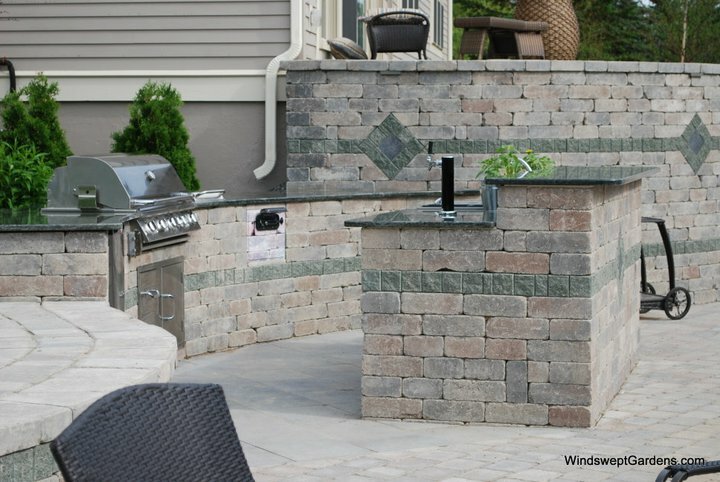 Let the Windswept Gardens design build team create the outdoor living space for you, and you'll be able to add countless hours of enjoyment and relaxation in your home environment.